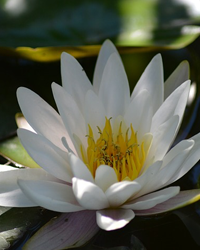 Obituary for Karen R. (Mosser) Soules | Charles B. Jarvie Funeral Home, Inc.
Karen R. (Mosser) Soules, 76, of Springdale died Thursday April 4, 2019 in the Willows of Presbyterian Senior Care Oakmont. 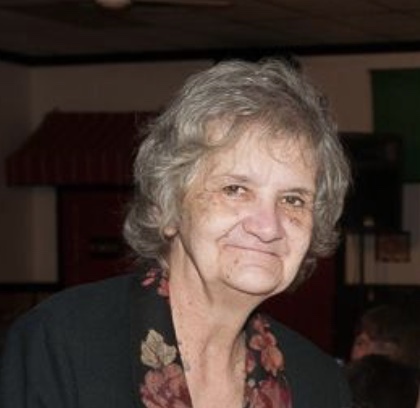 She was born February 20, 1943 in New Kensington to the late Thomas & Mary Devlin Mosser, and was a lifelong resident of the Valley. She graduated from ArKen High School and worked in the Custodian Department at The Willows of Presbyterian Senior Care. Mrs. Soules is survived by her two sons, Louis W. (Jennifer) Soules of Lower Burrell and Fred (Brenna) Soules of Vandergrift; her daughter Wendy Soules (Gary) Turley of Butler her grandchildren, Abbie Soules, Hadley Davis, Steven and Venessa Stegner; sister Kay Bruske of Cheswick; and her two brothers Thomas (Karen) Mosser of Freeport , Harry (Lisa) Mosser of New Kensington. All funeral arrangements were private. Arrangements are under the care of the Charles B. Jarvie Funeral Home Inc. Springdale/Cheswick.